Upstairs the grand stair case will lead you to the fabulous Versace inspired master’s quarter offering a private balcony to enjoy breathtaking views of the lake, sunset and manicured lawns. Three generous guest rooms each with their own vanity and a shared bathroom complete the upper level. This magnificent residence is truly one of a kind! 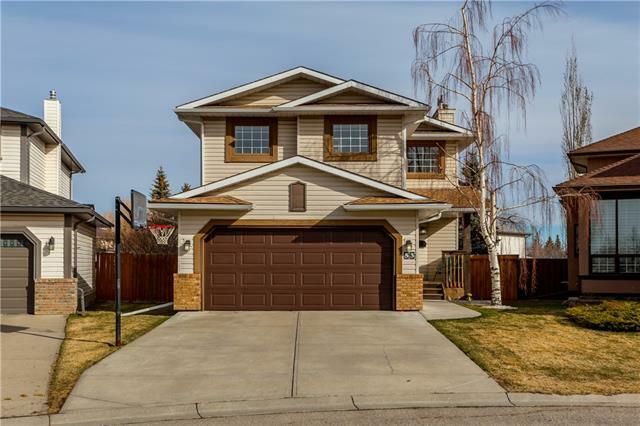 69 Sunset WY Se, Calgary, Alberta, MLS® C4222147 T2X 3C1 is a Detached, 5 bedrooms, 7 bathrooms, approximately 3,901 Sq. Ft. 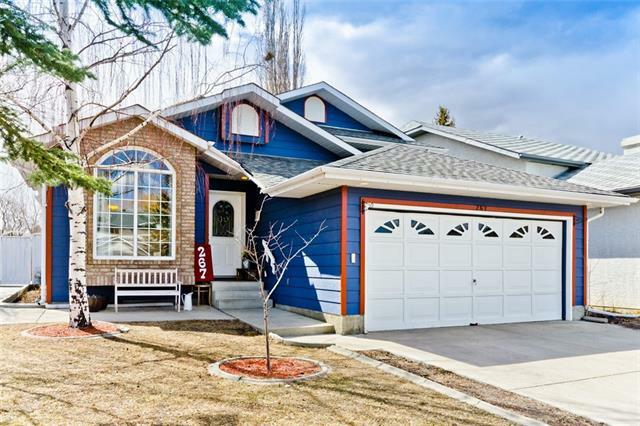 Listing price 2,195,000.00. This property was built in 1989.